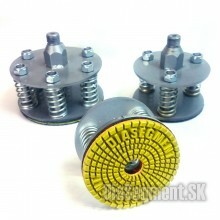 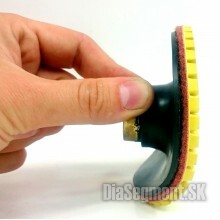 Drilling machine for flexible polishing discs.Secure the tool using a Velcro fastener.M14 thread, fo..
Professional, light carrier for flexible polishing discs.Secure the tool using a Velcro fastener.Thr..
Professional hard drive for flexible polishing discs.Secure the tool using a Velcro fastener.Thread:..
Drilling machine for flexible polishing discs.Secure the tool using a Velcro fastener.Thread: M14, f..
Soft foam drives for flexible polishing discs.Thread: M14, for common angle grinders and polishers.F..
Drilling machine for flexible polishing discs.Secure the tool using a Velcro fastener.Mounting: Slug..
"Snail" slider for attaching abrasive or polishing disc.SL is very popular because of the quic.. 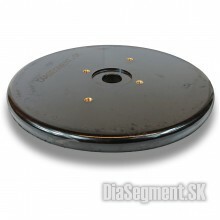 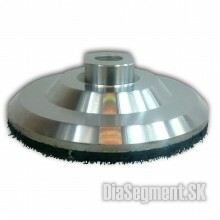 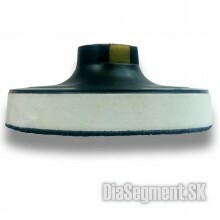 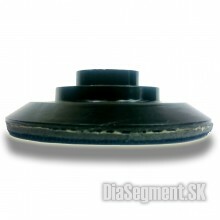 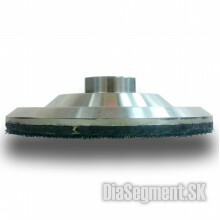 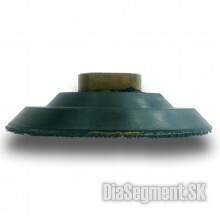 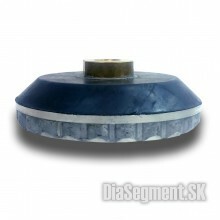 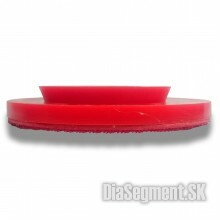 Select from the MODEL menu (required)Top, balanced "slug" carrier to attach grinding or polishing wh.. 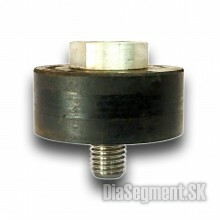 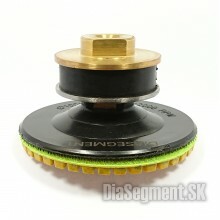 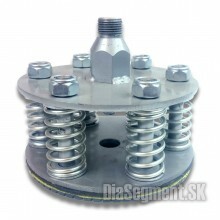 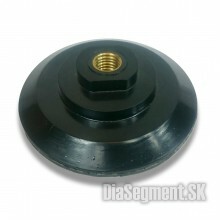 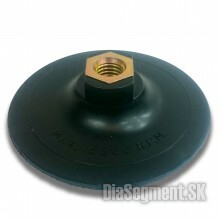 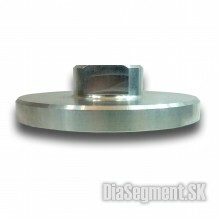 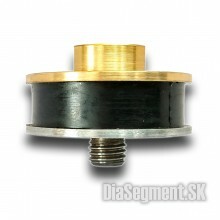 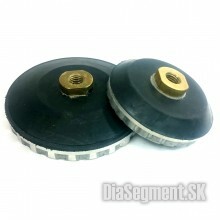 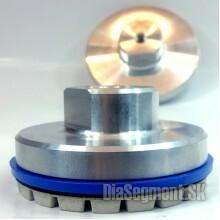 Select the diameter and thread from the menu (required)Top, balanced carrier "snail" to hold the cha..
Vibration damper with M14 thread. 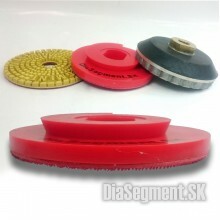 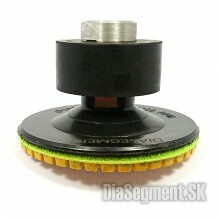 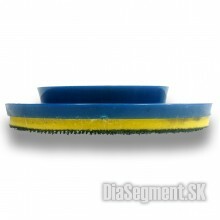 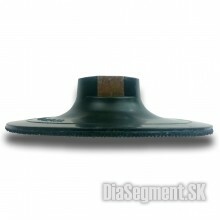 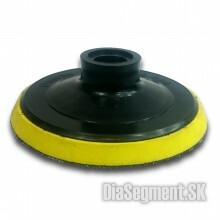 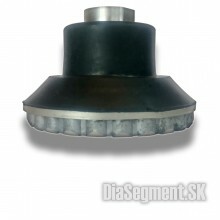 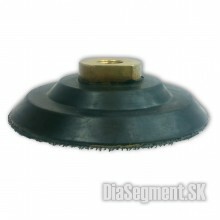 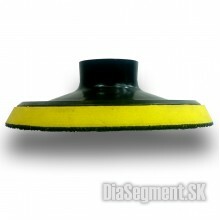 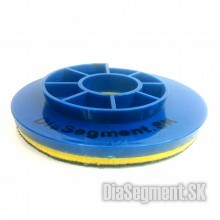 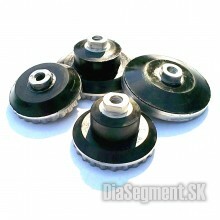 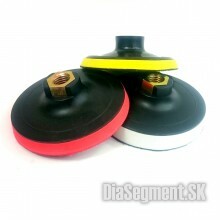 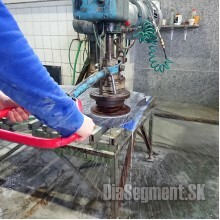 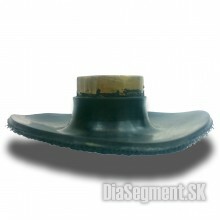 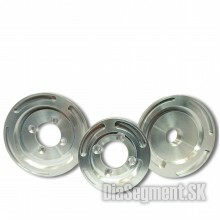 Eliminates the jamming of the head and tool in the machine. 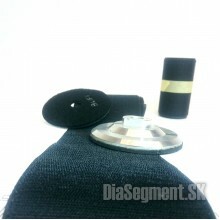 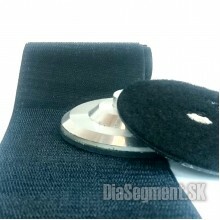 It inc..
Sturdy shoulder strap carrier suitable for Velcro fasteners.Our TIP: Flexible polishing pads with a ..